Ranveer Singh is one of the favourite actors of filmmakers in Bollywood. 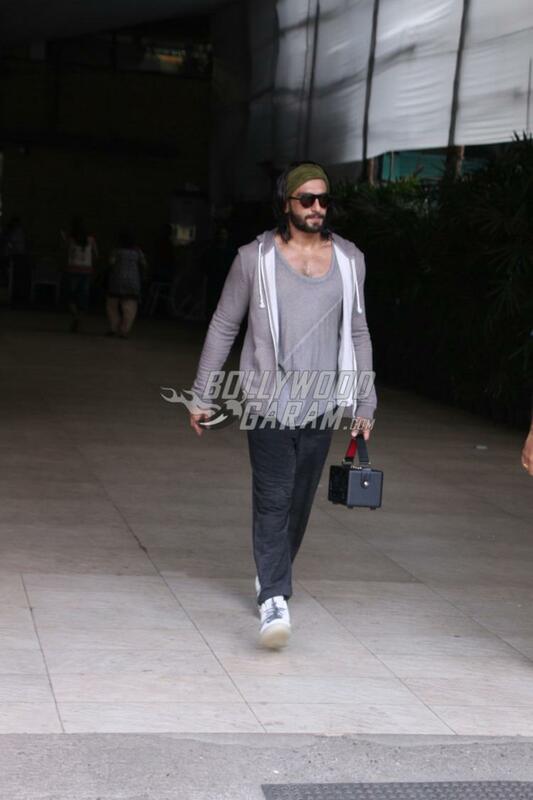 The Bajirao Mastani actor was photographed as he came out of a club in Mumbai on August 9, 2017. 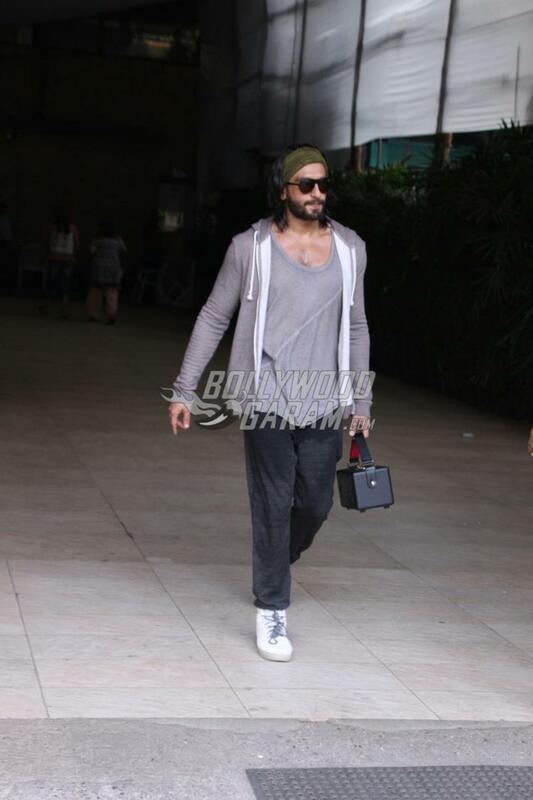 Ranveer looked dapper in casuals as he came out and was seen carrying a mobile juke box. 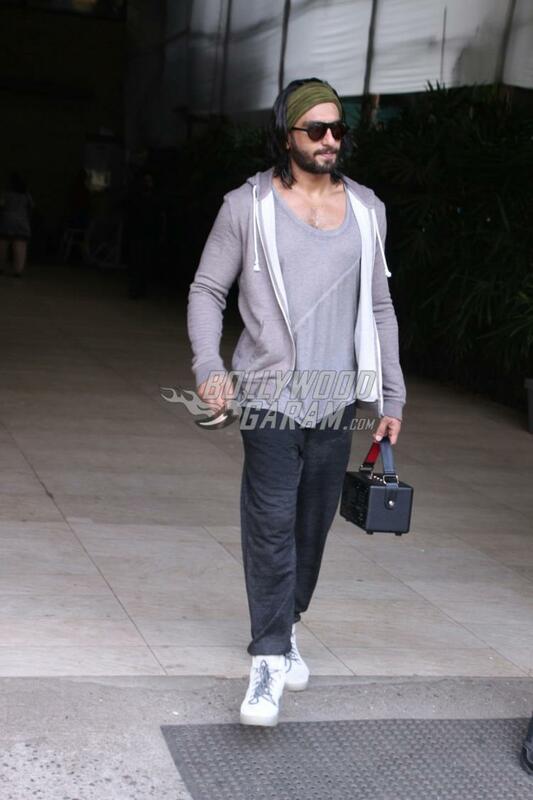 The Gunday actor was seen dressed in a grey t-shirt, black yoga pants and a zipper jacket and completed his look with straight hair and a bandana. 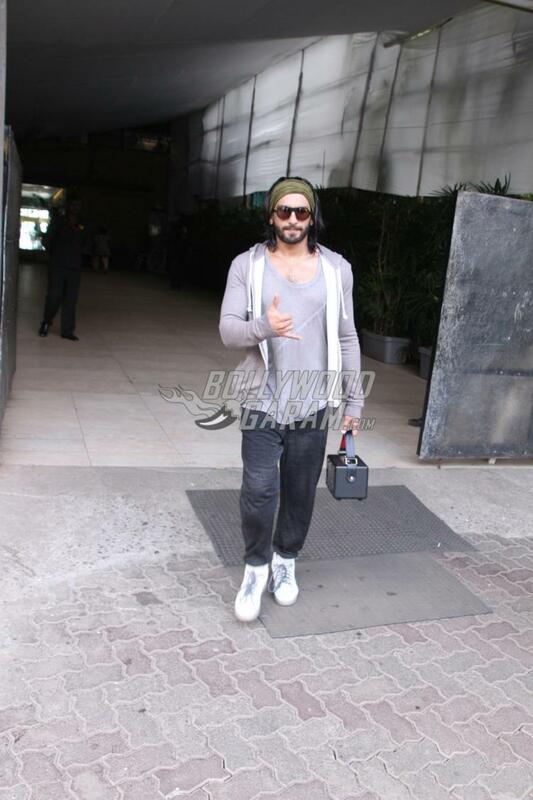 Ranveer was all smiles as he came out of the club. 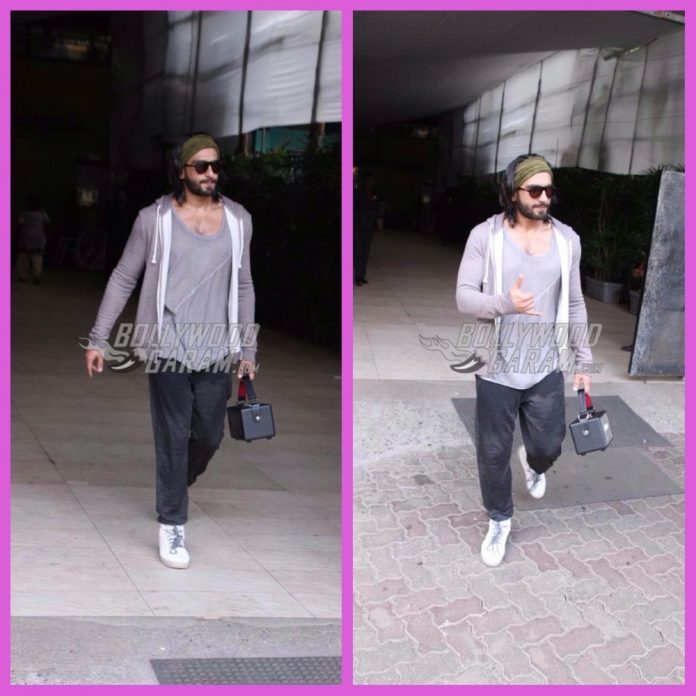 The Lootera actor, who is currently shooting for the much awaited film Padmavati, has gone through some tough physical training to get a beefed up look. Ranveer was recently in news for his alleged break-up with girlfriend Deepika Padukone, but nothing has been confirmed so far.